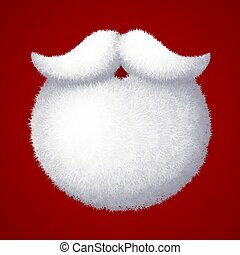 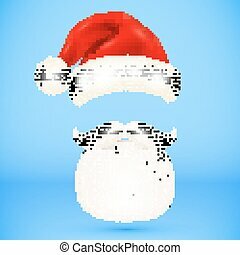 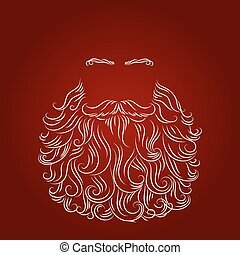 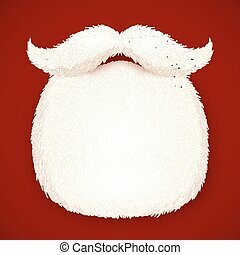 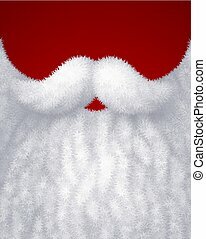 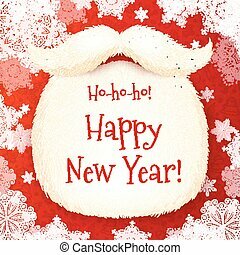 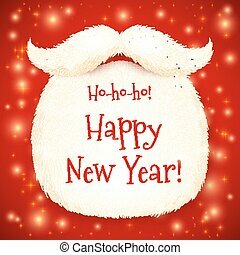 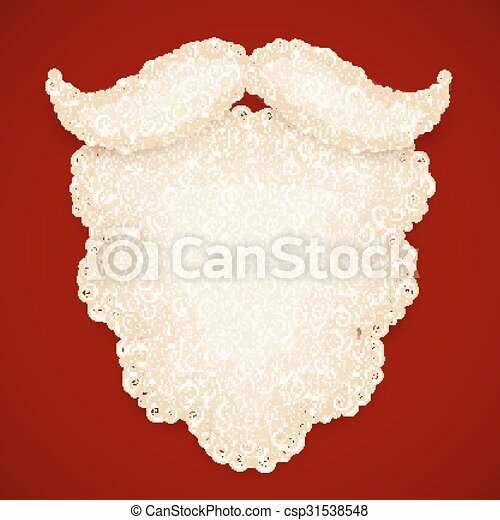 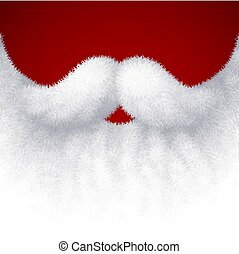 Santa white curly beard on dark red background. 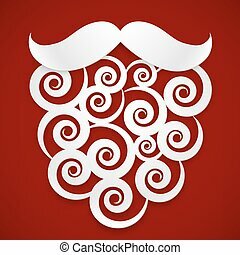 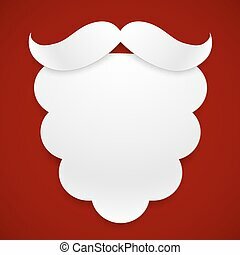 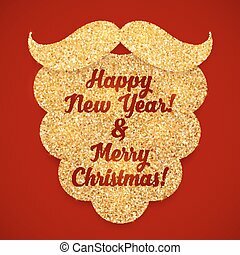 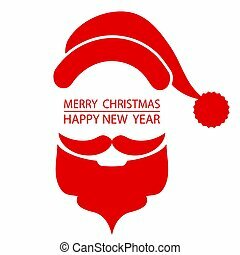 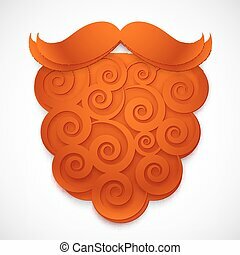 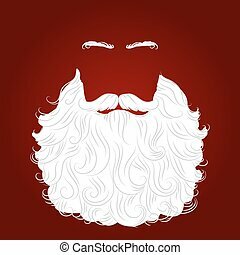 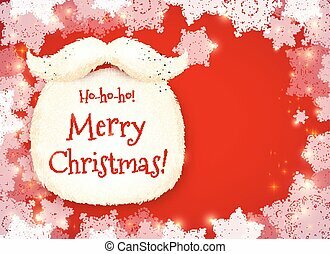 Santa white vector curly beard on dark red background. 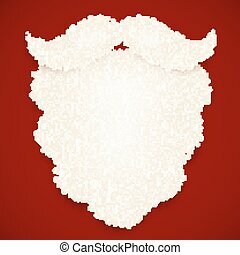 Santa Claus white on red background design for Merry Christmas holiday vector illustration. 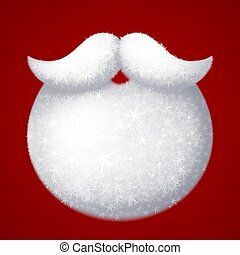 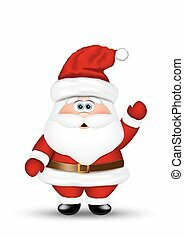 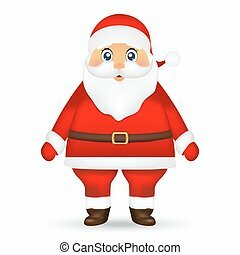 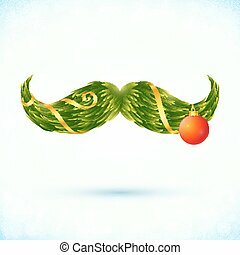 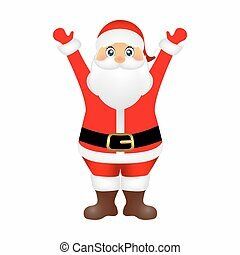 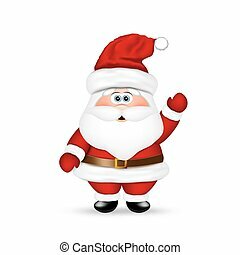 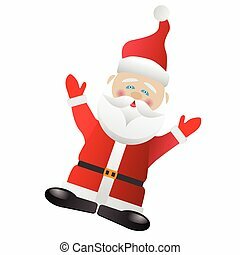 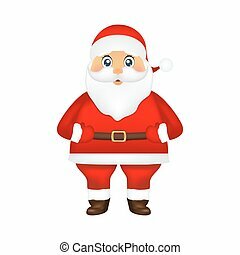 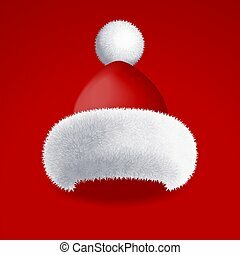 Santa claus on white background. Vector illustration.